What is an Alcohol Withdrawal Seizure? When an individual experiences an alcohol withdrawal seizure, medical attention is required. A seizure is just one symptom that can occur during alcohol withdrawal. In addition to alcohol withdrawal seizures, some people may experience mood swings, headaches, and more. Alcohol withdrawal seizures are more likely to happen to someone who has been an alcoholic for a long time and tried to detox before. An alcohol withdrawal seizure is characterized by an abnormal disruption of the electrical activity inside of the brain as the direct result of abstaining from alcohol following a period of steady use. The symptoms of alcohol withdrawal syndrome generally begin within several hours after drinking a final alcoholic beverage and, in some cases, may even occur several days after final consumption. 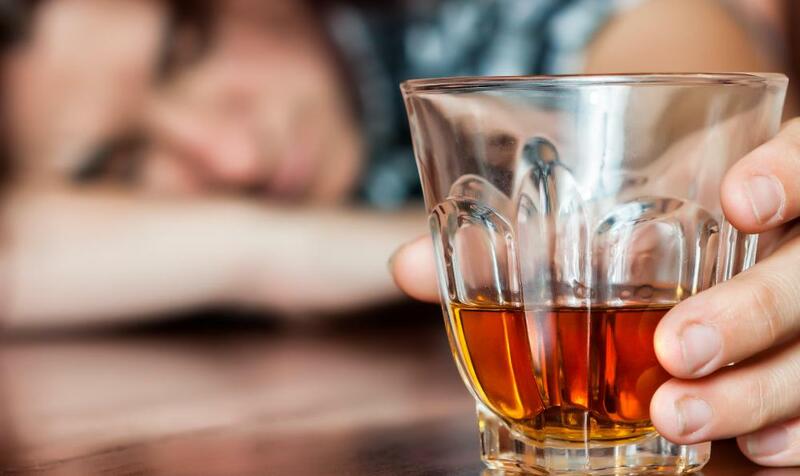 Along with a list of other physical and behavioral symptoms that occur during alcohol detox, an alcohol withdrawal seizure is considered to be among the more dangerous and most severe. 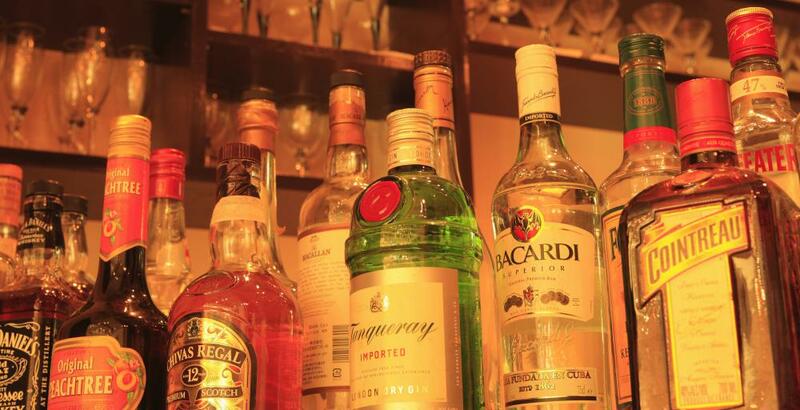 Seizures may also be experienced as a result of alcohol poisoning. An alcohol withdrawal seizure differs from other types of seizures as this particular type begins primarily in the brain stem. While other seizures originate in other parts of the brain and are caused by genetics or some other illness, this type of seizure is related to drug use, namely alcohol. 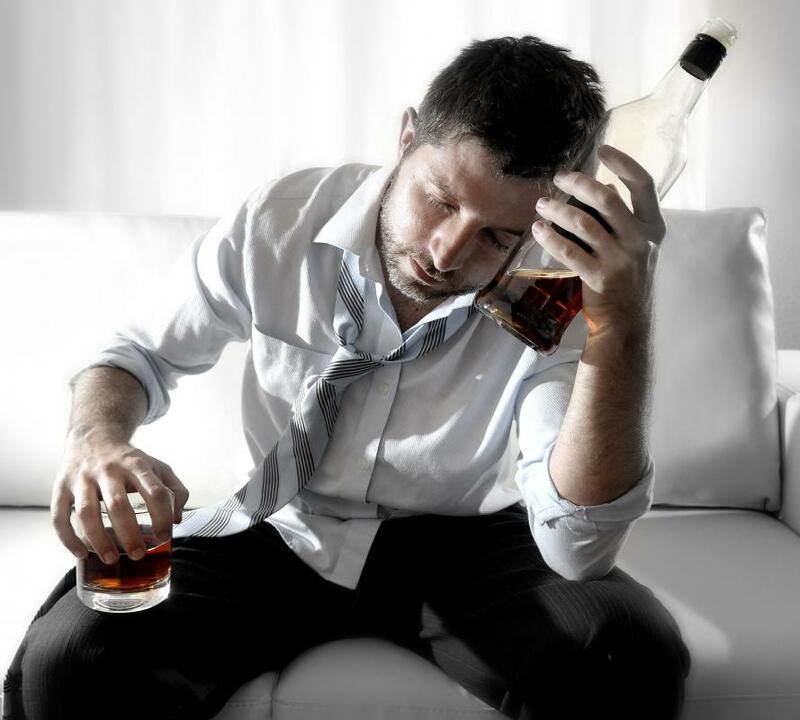 Signs of alcohol withdrawal seizures may include rigid muscles, tremors and blackouts. An alcohol withdrawal seizure may range in severity from a partial seizure to a full, more dramatic seizure that affects the entire body. In addition to alcohol withdrawal seizures, a person may also experience an increased heart beat, nausea, insomnia, mood swings and headaches. While in the midst of alcohol withdrawal syndrome, it is also common for individuals to experience shaking throughout the body, as well as clammy skin, sweating, dehydration, agitation, depression and anxiety. As with an alcohol withdrawal seizure, the more severe effects of alcohol withdrawal also include fever and hallucinations. When a person experiences an alcohol withdrawal seizure, immediate medical attention is necessary. Treatment for alcohol withdrawal, seizures and other symptoms will be determined after a patient has been properly assessed by a medical doctor. 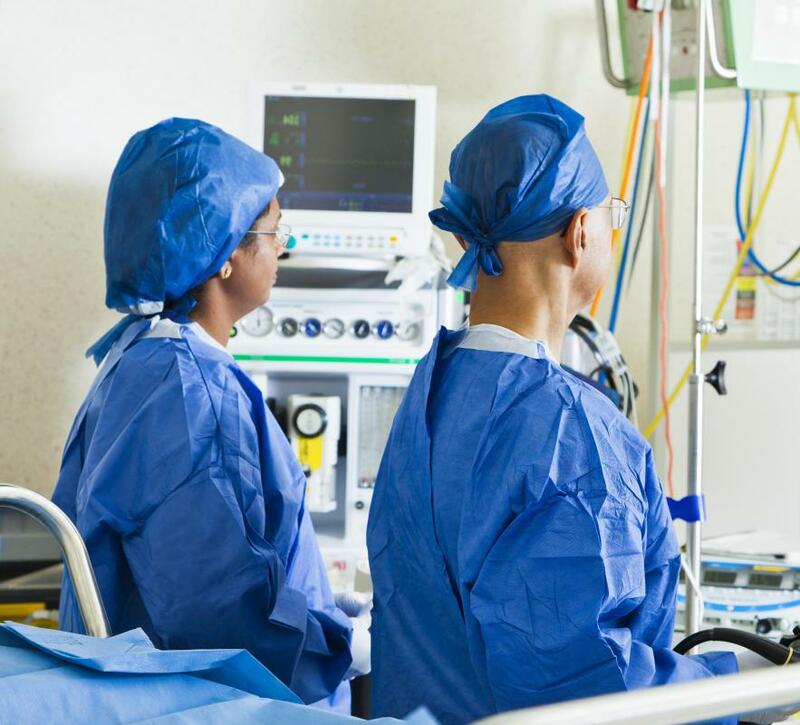 Depending on the severity of symptoms, a patient may be treated in an outpatient setting or may require hospitalization. Treatment for alcohol withdrawal seizures often includes drugs, such as Dilantin or a benzodiazepine medication, while the patient is continuously monitored. Even without direct treatment, however, most alcohol withdrawal seizures will subside during the course of continued withdrawal. An alcohol withdrawal seizure is more likely to be experienced by a person who has battled alcoholism for some time and has attempted alcohol detox several times before. Although seizures will eventually subside, health experts advise that they never be ignored. Even after the signs of alcohol withdrawal seizures have subsided, experts further recommend that treatment be sought for alcoholism. How do I Choose the Best Alcohol Withdrawal Treatment? @Mor - It's too bad we can't really use the symptoms of withdrawal as a scare tactic for people so they won't start down the slippery slope to addiction. It's not a process that anyone would want to go through. Unfortunately, I don't know if anyone would look at the list of alcohol withdrawal symptoms and think to themselves, yes this could happen to me. Everyone thinks they are the exception to the rule. I would suggest that if you are truly ready to give up alcohol abuse you seek medical advice. This way you can gauge how likely it is that you are going to experience severe symptoms like seizures. You might also get some insight into your disease, which can help you to process your reasons for quitting. I would caution though, that you should go to a doctor or even a counselor who is known for addiction therapy. Not all medical professionals really understand it, and you don't want to end up listening to someone who brushes off your addiction as though it was nothing. If you can't afford a doctor, then at the very least make sure someone is going to keep an eye on you. Join Alcoholics Anonymous if you can. The alcohol withdrawal duration is awful, but at the end of it you'll feel better than you have in years. I don't think many people realize how truly awful it is to go through alcohol withdrawal symptoms. They think that alcohol addiction is only in the mind, and that there is no real physical side to it. In other words, they think that alcoholics are just weak. But, alcohol is physically addictive. Once your brain grows accustomed to having alcohol in your system, it will get your body to react violently if you no longer have it in there. Seizures are one of the worst symptoms, but I've read about others that probably seem just as bad while you're going through them. This is why they can't even have one drink. It just reignites the cravings and makes it even more difficult to give up. But, it's worth it. You will never really stop being an addict, that's true. But at least you'll be a live and healthy addict.